The Altar of Earth is located in the forefront of the Earth Realm located in the Lucid University main campus. 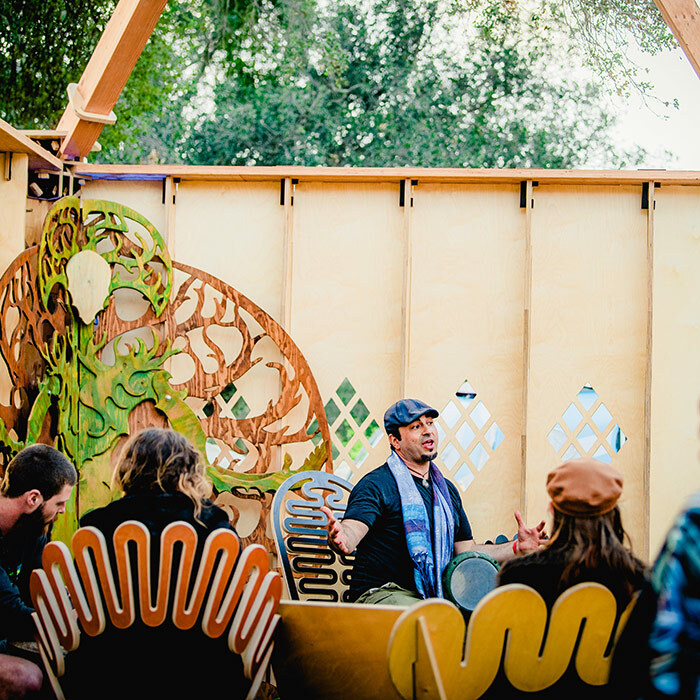 You can expect to join in informative and immersive topics on building community, social and ecological permaculture, resource stewardship, meaningful connection with nature and workshops to engage participants in activism centered on evolving the way we treat the planet and each other. Here you’ll find restorative education and informative presentations that will enrich your Lucidity experience.